We all know that violence shouldn't happen, but it does! 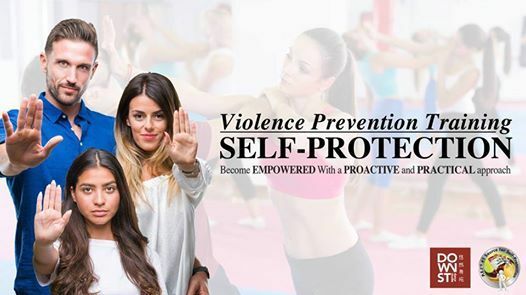 One never asks to become a victim of violence, but we can certainly learn how to better IDENTIFY, AVOID and MANAGE it. 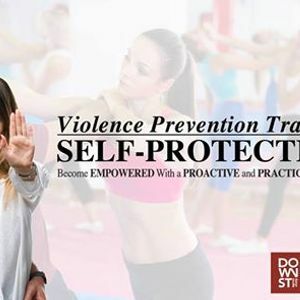 Norton Arts is P.E.I's #1 Source for Self-Protection training because we focus on YOU and keep it relevant and real! 9:00 a.m. - 2:00 p.m. (We do have breaks :-)).